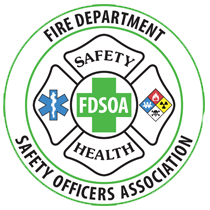 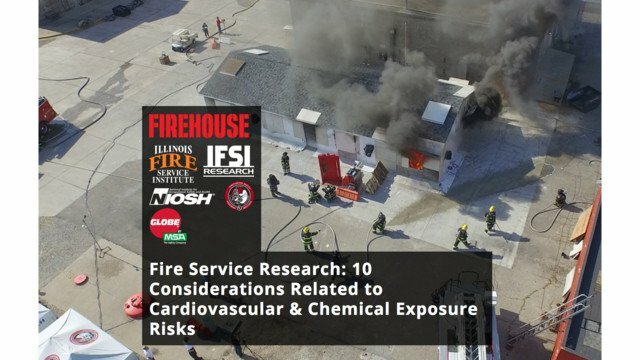 Firehouse is proud to release the Firehouse Supplement “10 Considerations Related to Cardiovascular & Chemical Exposure Risks” in our digital platform Clarity. 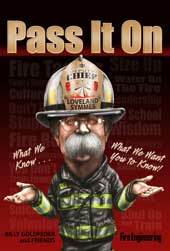 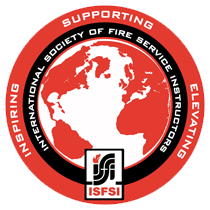 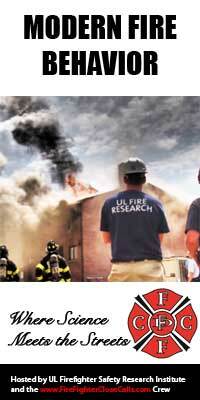 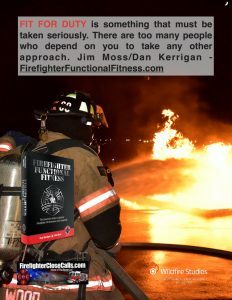 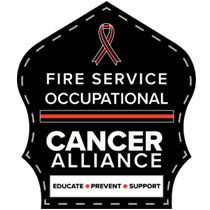 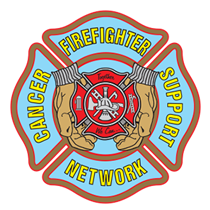 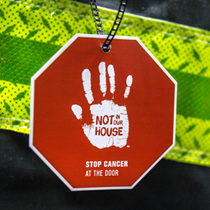 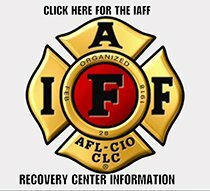 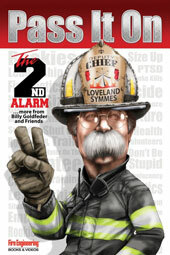 The Clarity edition of the supplement features bonus photos and videos to help illuminate this important research conducted by the Illinois Fire Service Institute (IFSI), the UL Firefighter Safety Research Institute (FSRI) and the National Institute for Occupational Safety and Health (NIOSH). 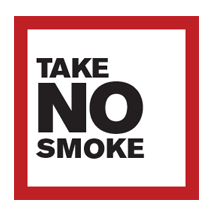 Check out the Clarity edition of the “10 Considerations Related to Cardiovascular & Chemical Exposure Risks” supplement here.